If a couple has children and files for divorce, there are many additional issues that they must resolve before the divorce proceeding can be finalized. Along with deciding on child custody, the couple or court can also grant visitation rights to the non-custodial parent. Both individuals are required by law to uphold these visitation agreements. Unfortunately, there are some cases when parents violate the visitation agreements to spend more time with his or her children, or by denying the non-custodial parent the visitation rights that were granted. If your former spouse is violating the visitation agreement set by the court, you need a qualified legal representative on your side to help you fight every step of the way. To speak with an experienced and dedicated attorney, contact the Manhattan Beach enforcing visitation agreements lawyers at the Law Offices of Baden V. Mansfield at 310-546-5858 to schedule a free consultation. If the visitation agreement you and your former spouse reached is not being honored, then it is important that you speak with a skilled and experienced lawyer about your options. 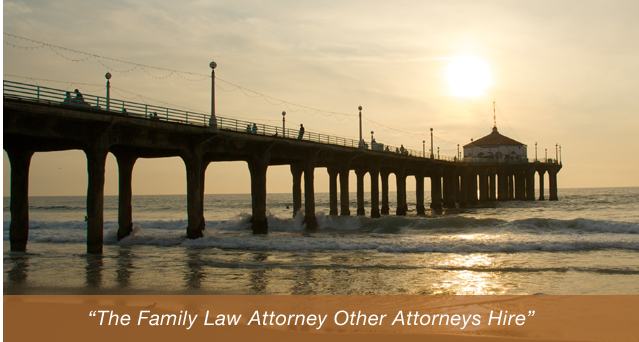 Contact the Manhattan Beach enforcing visitation agreements lawyers at the Law Offices of Baden V. Mansfield by calling 310-546-5858 today.